With Labor Day in the rearview mirror, it’s time to look ahead to fall as we begin the countdown on the final days of summer. While it might hard to come to grips with the idea that summer is actually over, if you’ve been thinking about purchasing a new home, this might be the best time for you to get moving. Here’s why. First and foremost, we know you want the best deal possible, and we’re happy to tell you that fall is a great time to get a great deal on your new home. 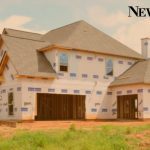 Just like any other business, homebuilders want to finish the year out strong. That means many of them are ready to offer deep discounts or incredible incentives, such as free options, complimentary upgrades, or closing cost assistance, to get you in a new home you’ll love. What’s the best place to get started? Check out our Featured Builders section to narrow your search, then select a community you’d like to learn more about. From there, if you want details on any offers or incentives the builder is offering right now, simply fill out the contact form on the page, and we’ll make sure someone gets in touch with you with all the details. Sure, the days might be getting shorter and the temperature may be dropping by the time fall rolls around, but that’s not always a bad thing. As you explore communities and tour model homes in the autumn, you probably won’t work up quite the sweat you would under the sun in the summer heat. Better yet, shopping for a new home in fall means you can beat the winter chill that’s sure to come in just a few months. For many builders, fall is the time of year that they complete and ready Move-In-Now Homes for purchase. Move-In-Now Homes (often called “Quick Move-In Homes” or “Immediate-Delivery Homes,” depending on the builder) are brand new homes that are constructed using a builder’s most popular floorplans and with the same attention to detail and quality as if they were starting from scratch. The only difference? Move-In-Now Homes are ready in a fraction of the time. 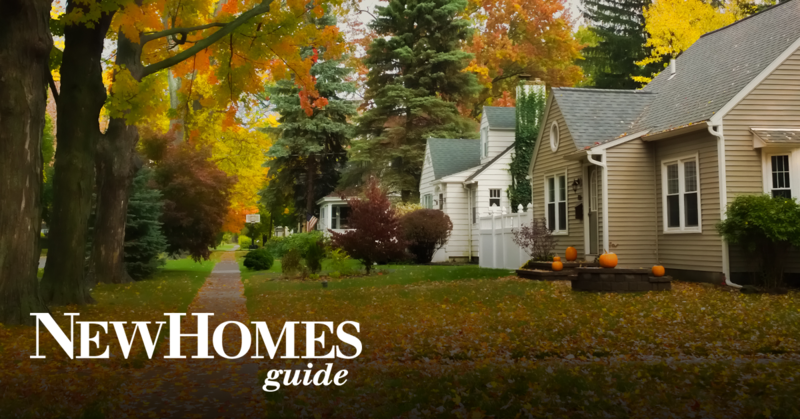 Fall makes for a great time to find and purchase one of these Move-In-Now Homes because the selection is best (and so are the prices) during this time of year. And finding one of these homes is as easy as using our website, too! 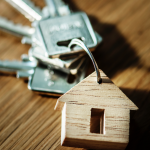 Although there have been a lot of recent changes to the ways homeowner tax deductions work, you may still be able to benefit from tax breaks afforded to you as a homebuyer. 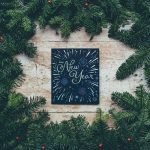 The implications of the recently revised tax law under the “Tax Cuts and Jobs Act” that was passed in December 2017 are relatively complex, but this article does a great job of breaking down some of the opportunities for you to benefit as someone who will be buying a new home. 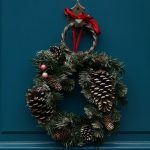 And because you’d be purchasing a home before the year ends, you may still be able to include items such as mortgage interest and property taxes as deductible in the 2018 tax year (of course, check with a licensed tax professional if you have any questions or concerns about how any of this works). Check out our website, which features powerful search tools to help you find the perfect new home. And be sure to subscribe to receive our email alerts for even more insights and advice from our team.